The Hunted: Encore, A Vampire Musical Web Series you didn’t know You Wanted. Looking for a new web series to sink your teeth into? Charging Moose Media’s The Hunted: Encore’s second season is now available — the show is a spinoff of the longest running web series on the internet, The Hunted. The Hunted: Encore showcases the further adventures of New York City’s infamous vampire slayers in an action-comedy-rock musical- mockumentary. Witness the rockin’ team of vampire slayers led by Megan (Megan Dorn) as they move in-and- out of the shadows to eradicate the infestation of vampire legions from the Big Apple. Check out Season Two. 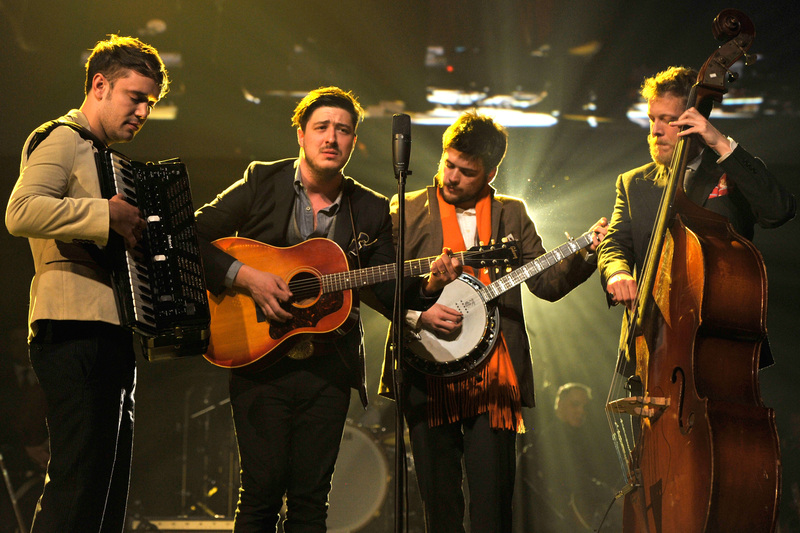 Mumford & Sons Perform on Legends On Letterman Premiere! Mumford & Sons will perform on the premiere of Legends On Letterman and online music series debuting on Tuesday, May 5th (8/7C). The band will also guest on The Late show with David Letterman that night. The series celebrates artists who have appeared on the Late Show with David Letterman over the years. Legends On Letterman will be streamed live and available On Demand on CBS.com. First Look: Eli Roth’s Hemlock Grove Brings Series Horror to Netflix! A young girl is killed and the prime suspects are a gypsy kid (Landon Liboiron, Terra Nova) and a rich kid (Bill Skarsgard, Anna Karenina). That’s the basic premise behind Netfilx’s new horror series from Eli Roth. The impressive also includes: Famke Janssen (X-Men Trilogy), Lili Taylor (Six Feet Under), Dougray Scott (Desperate Housewives), Aaron Douglas (Battlestar Galactica) Freya Tingley, Penelope Mitchell and Kandyse McClure (Battlestar Galactica). Hemlock Grove’s first season – 13 episodes – will premiere in its entirety on April 19, 2013. First Look: House of Cards! Netflix has released the first trailer for its ambitious drama series, House of Cards. Starring Kevin Spacey and Robin Wright, the series revolves around Rep. Francis Underwood (Spacey) and his wife Claire (Wright), who will do whatever it takes to achieve their goals. Kate Mara and Cory Stoll also star. Spacey and David Fincher are Co-Executive Producers. 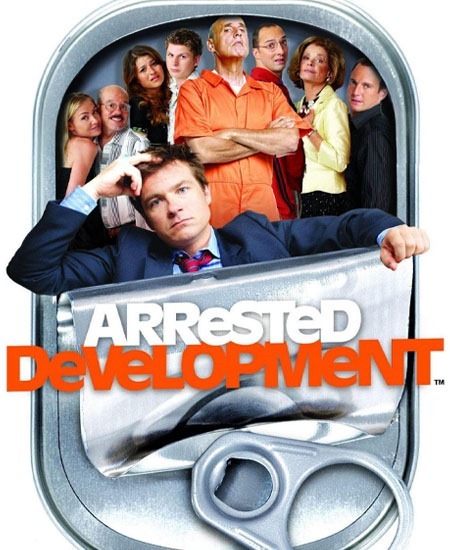 The series has completed two seasons (twenty episodes) and the entire first season will be available on Netflix on February 1/, 2013. Pretty Little Liars Gets Webseries! While we’re waiting with bated breath for October’s new episodes of Pretty Little Liars, ABC Family is premiering a web series to tide us all over. Pretty Dirty Secrets will debut on Tuesday, August 28 and will serve to introduce Shana (Aerial Miranda), a clerk in Rosewood’s Halloween store. Eight episodes will be uploaded between the 28th and the show’s October Halloween episode. The official press release follows the jump.